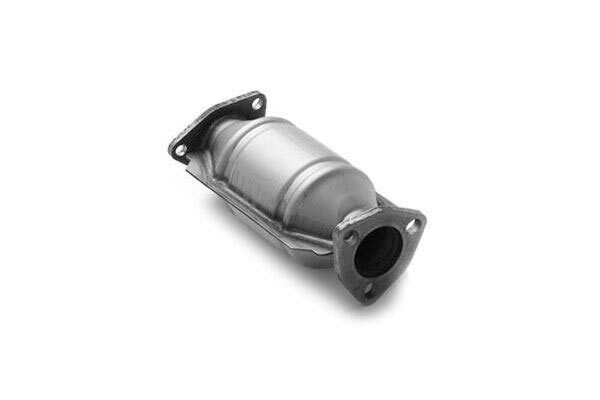 Don’t hold your ride back with stock cat converters, especially when upgrading is as easy as installing a set of Magnaflow Catalytic Converters (50-State Legal). If you’re looking for fast-flowing exhaust and enhanced engine efficiency, then this is the ultimate solution to the P0420 Diagnostic Trouble Code. Fashioned from 16-gauge stainless steel, filled with precious metals and sealed with welded seams for ultra-durability and flow, these replacement converters have a unique, honeycomb-shaped pattern to maximize their internal surface area. This allows more exhaust to escape faster. Designed, just as their name implies, for a direct-fit, they meet strict California Air Resources Board (CARB) emissions standards, and carry with them a 5-year/50,000-mile external warranty and 2-year/25,000-mile internal warranty. Laws regarding the placement of cat converters are strict and vary by region. Check your local laws for regulations covering catalytic converter installation and replacement. 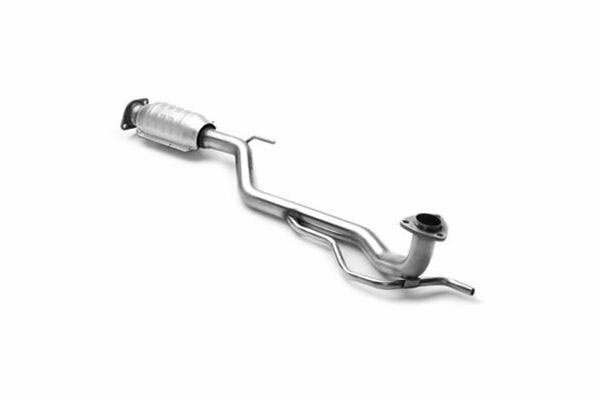 Great quality part from Magnaflow- solid fit & finish! Most places had quoted $1800 to replace the driver's side cat- getting this from AutoAnything and having a Toyota/Lexus specialty shop install it saved me $600. Also- be sure to write down the CARB ID on the part because you will need it when you take the car to get smogged. Amazing product! The original hp is back with better peddle response and a noticeable increase in hp/torgue from mid range to redline! The only reason for not giving all 5 stars in every category is after spending over $500 on this product magnaflow does not include all the necessary hardware. I had to buy new nuts, bolts and washers to connect downstream of the cat since the factory bolts are welded in place they obviously stay with the old removed component! 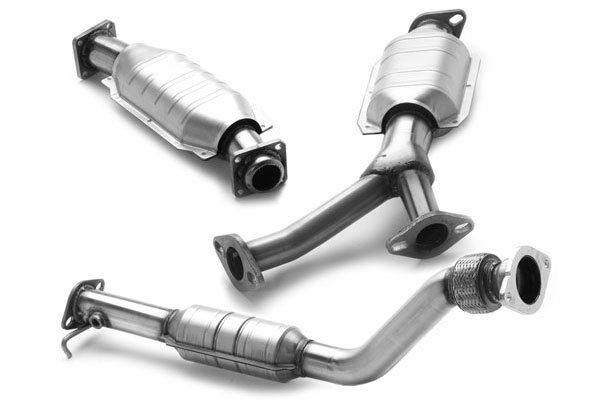 Really Magnaflow??????????????????? This Cat passed my smog test with flying colors. I think the piping is bigger than the stock one so if you're wanting to upgrade your exhaust, you're good to go. 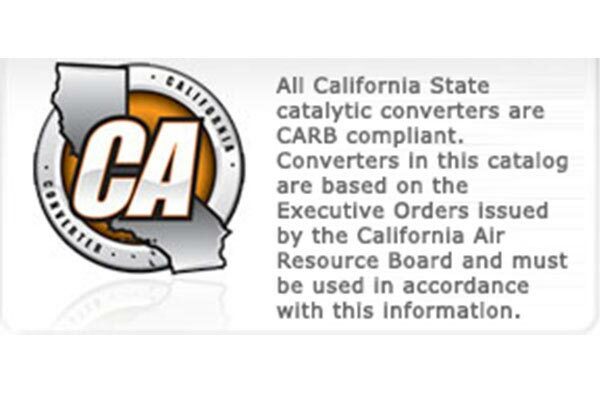 A hell of a good catalyst converter recommended by a profesional sales person. Works well. No more cel. Only complaint I had was the bottom portion was not threaded for studs so I had to use bolts not a big deal but clearance was a little challenging getting bolts that fit just right. Reference # 766-810-053 © 2000-2019 AutoAnything, Inc.